London, September 28, 2016 – Brainlab, a global leader in medical technology, announced today that it has solidified its position as the dominant force in orthopedic surgical planning, adding 20 new TraumaCad® sites in the United Kingdom in the past 12 months. With consistent annual sales growth in the U.K. of approximately 10 percent, TraumaCad is now available in nearly 70 percent of hospitals in the U.K. 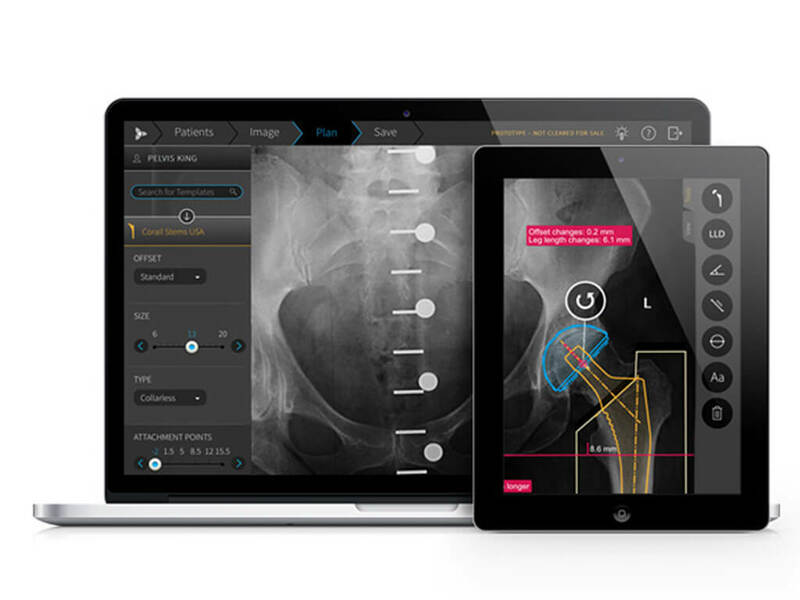 Installed at over 2,000 locations worldwide, TraumaCad surgical planning by Brainlab, provides orthopedic surgeons with a comprehensive digital solution for performing pre-operative planning and simulations. The procedure-oriented application includes an extensive digital template library and offers a full set of wizards and measurement tools. Using digital images, surgeons can perform measurements, assess prostheses, simulate osteotomies, and visualize fracture reductions. For more information on TraumaCad, visit www.traumacad.com. Brainlab, headquartered in Munich develops, manufactures and markets software-driven medical technology, enabling access to advanced, less invasive patient treatments. Privately held since its formation in Munich, Germany in 1989, Brainlab has more than 11,000 systems installed in about 100 countries. Brainlab employs 1,350 people in 19 offices worldwide, including 385 Research & Development engineers, who form a crucial part of the product development team.